Edas There are 191 products. Every occasion is good to show off the elegance, always original in every occasion. A brand that grow up in the sector of clothing, high class and quality. Edas is the must specialized in clothes for women for a young woman that loves the style without renounce the comfort. The elegant dress Edas born in 2005 thanks to the famous. The project start initally to fulfill the dream of the women that for more curve ask to dress comfortable without renounce the trend. Actually Edas dress woman emphasizing the harmony, the character, the femininity. Continue the innovation throw the glamour of accessories that express all the love for the fashion design, footwear, bags, accessories that. They are no longer useful for women of today. 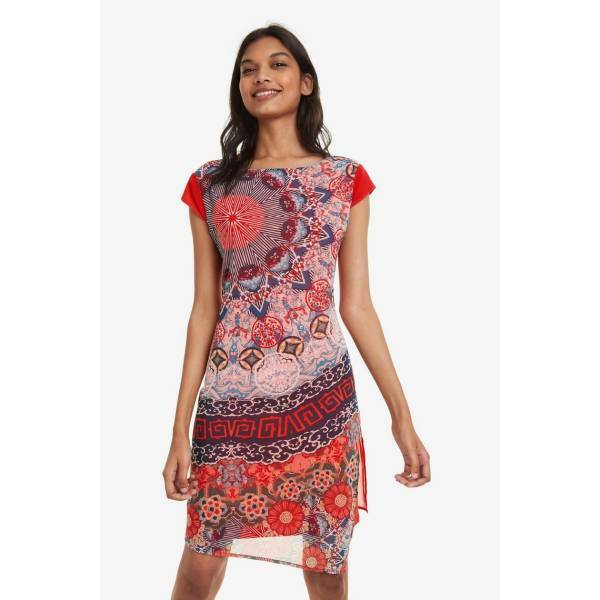 Dress that are a must have for the woman in career, adapt for women that loves to feel always better. On Young Shoes Italia you can find many products of our brands, like Luciano Barachini, an italian brand that offer a nice touch of elegance that you can discover on our store! If you love the basic you can opt for a fantastic and a classic little black dress: that no one woman can say not. Edas is a company that thake care the details, with sought materials, a reality that collecting success for a niche sector like the dress over. Clothes for woman in career, but also for young with bright colors with form and a design always on the top for the young. A straordinary creative work entrusted to a duet style, that assure an unmistakable style. The italian style is always appreciated, edas launched on the market the new line, a collection Luxury that had a an amazing success thanks to the elegance and the style on the top for the products.